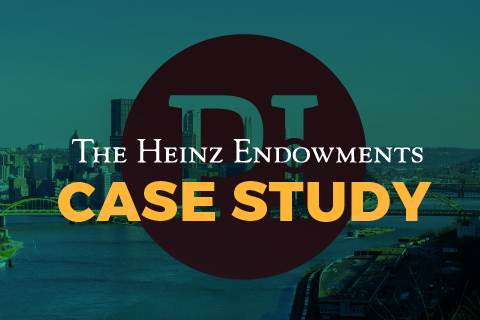 The Heinz Endowments is based in Pittsburgh, PA, where the organization uses its region as a laboratory for the development of solutions to challenges that are national in scope. Although the majority of its giving is concentrated within Southwestern Pennsylvania, the organization works wherever necessary, including statewide and nationally, to fulfill its mission. The Heinz Endowments needed to recruit a new batch of diverse interns for its Summer Youth Philanthropy Internship Program. Interns were less engaged than previous years, uncooperative, and unhappy with their experience. This increased the supervisory burden and impacted effectiveness and productivity. To help The Heinz Endowments get its interns placed on the right teams, provide team members insight into each intern's motivational drive and needs, and work together productively, it looked to The Predictive Index Behavioral Assessment. Better team cohesion and increased productivity. An understanding into what drives and motivates its interns and how these interns can effectively communicate with their team members. A learning opportunity for interns to better understand themselves and their behaviors, and how their behaviors can affect the role they play within an organization.